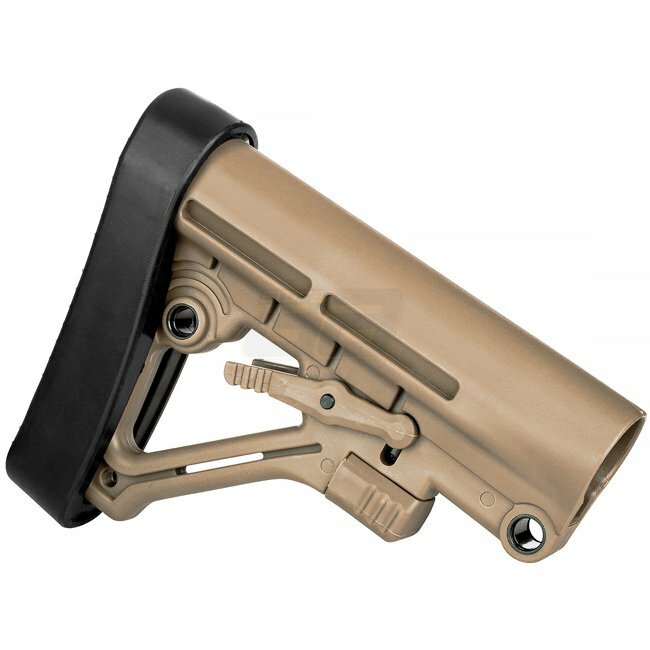 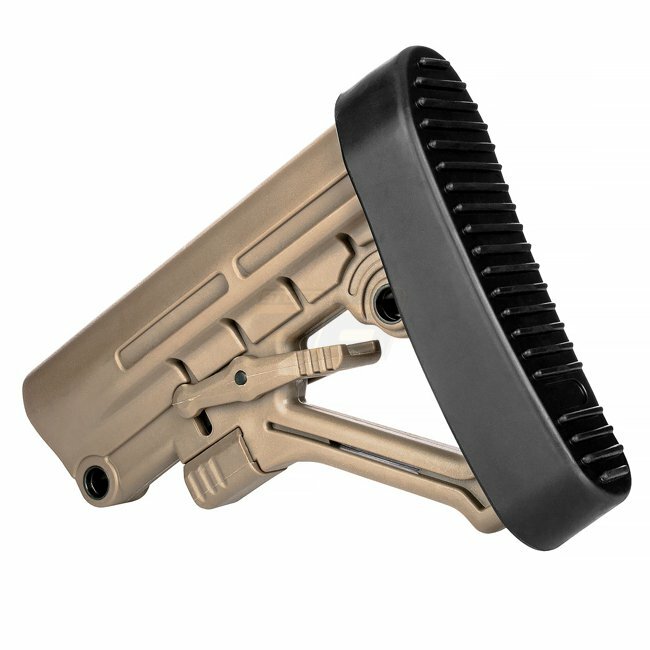 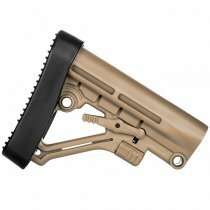 The Omega stock is best used in applications where size constraints are not present and rifle weight balance is necessary. Export: This article is subject to international export controls. Restrictions apply for deliveries abroad.